Please join Belinda Rook to celebrate 50 years of Hairdressing in Littleton NC! The celebration will be held Wednesday September 12th at 10am – 11am at the Town Center Banquet Room 125 W South Main St Littleton NC. 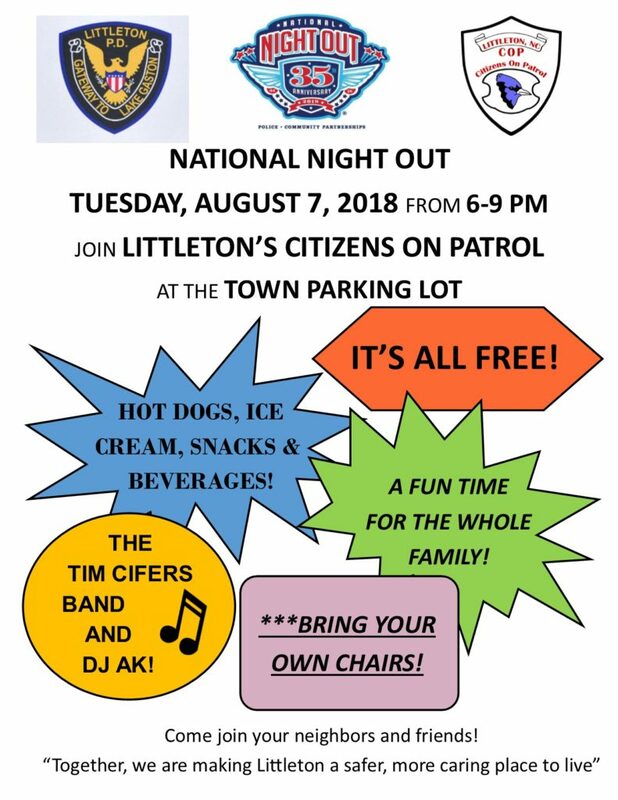 Mowing and trimming, weed spraying, litter collection, yard brush removal, and tasks associated with maintaining the Town of Littleton properties. 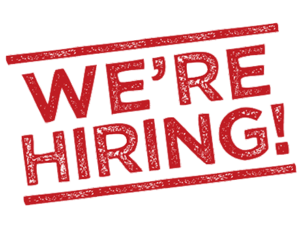 Please contact Town Hall for an application or click here to download. Public Notice is hereby given that the Littleton Planning Board will meet on Tuesday, August 28, 2018 at 6:00 pm at 112 E. South Main Street, Town Hall, Littleton, NC. The purpose of the meeting is to review/consider Rezone Application from Lake Gaston Propco Holding Corp, LLC (North Mosby Avenue and Spring Street, parcel #0704825 Littleton). NOTICE IS HEREBY GIVEN that, as required by Section 147(f) of the Internal Revenue Code of 1986, as amended (the “Code”), the Board of Commissioners of Town of Littleton, North Carolina, will hold a public hearing at its regularly scheduled meeting on September 5, 2018 at 6:00 PM at the Town Hall, 112 East South Main Street, Littleton, North Carolina 27850, or as soon as practicable thereafter, concerning the proposed issuance by the Public Finance Authority (the “Authority”), a commission organized under and pursuant to the provisions of Sections 66.0301, 66.0303 and 66.0304 of the Wisconsin Statutes, of its Assisted Living Revenue Bonds, in one or more series or issues (the “Bonds”). The Bonds are expected to be issued by the Authority in a maximum principal amount not to exceed of $17,500,000. The proceeds from the sale of the Bonds will be loaned to Lake Gaston Propco Holdings, LLC and Lake Gaston Opco Holdings, LLC, each a North Carolina limited liability company, of which Regional Housing & Community Services Corporation, a California public-service corporation and an organization described in Section 501(c)(3) of the Code, is the sole member (collectively, the “Borrower”), and used to finance or refinance (i) the acquisition and construction of an approximately 53,965 square foot, 79 unit (100 beds) assisted living facility to be located at 0 Mulberry St., Littleton, North Carolina 27850, including the acquisition of land, certificates of need, licenses and certain predevelopment expenses associated with the facility (collectively, the “Project”), and (ii) certain fees and costs associated with the issuance of the Bonds. At the time and place fixed for the public hearing, all persons who appear will be given a reasonable opportunity to express their views, both orally and in writing, for or against the proposed issuance of the Bonds, the location and nature of the Project and other related matters. The Board also intends at the September 5, 2018, meeting to consider and take action on a resolution regarding the issuance of the Bonds by the Authority. Any person wishing to submit written comments regarding the proposed issuance of the Bonds, the location and nature of the Project and other related matters should do so by submitting comments to the Clerk to the Board no later than 4:30 on September 5, 2018, at 112 East South Main Street, Littleton, North Carolina 27850. 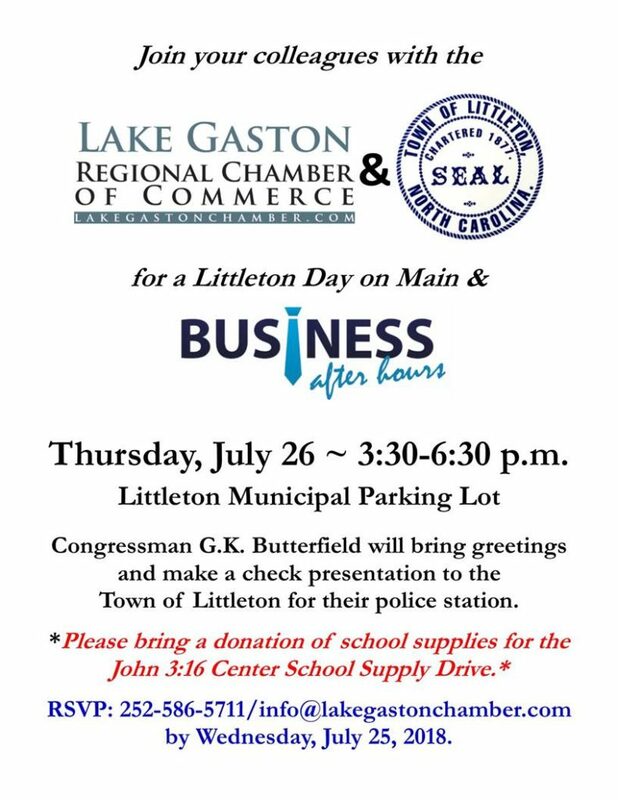 Congressman G.K. Butterfield will bring greetings and make a check presentation to the Town of Littleton for their police station.